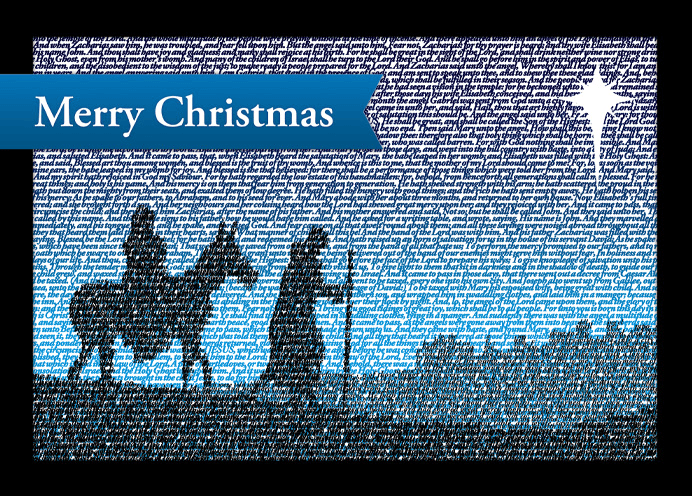 Beautiful Christmas greeting cards using the Bethlehem TEXTscapes design. Available in boxes of 10 cards. Cards are blank inside.